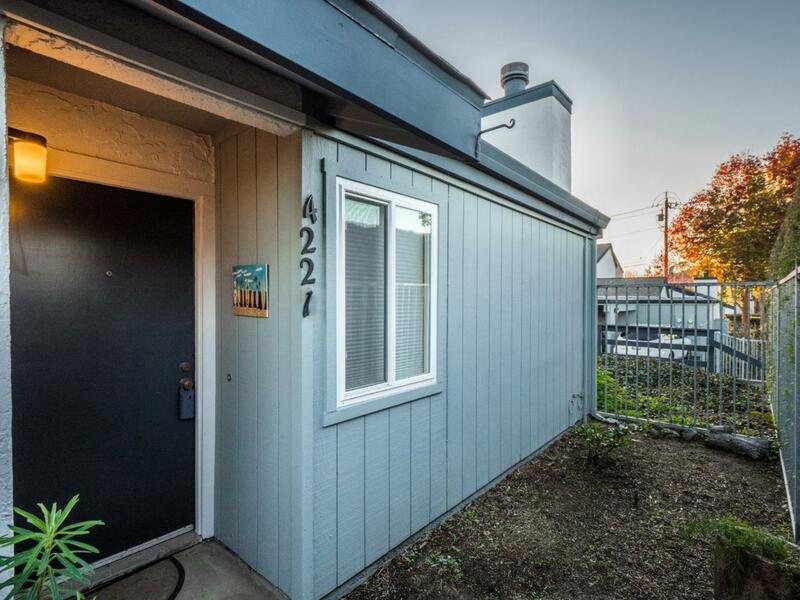 Welcome home to this turn key, move in ready, ground floor, single level condo in super convenient Capitola location. Walk or bike to nearby beaches, restaurants and shopping. Features include many recent upgrades, private patio off the living room, fireplace, skylight over dining area, inside laundry with washer and dryer included, easy access to Clares Street with ample parking for guests. Listing courtesy of Pete Cullen of Bailey Properties.